The leading private electric utility, Iberdrola, is the largest renewable energy operator in the world, and its operations include generation, transmission, distribution and marketing of electricity and natural gas. Founded in 1992, the company is based in Bilbao. Having developed a great deal in the last decade, in 2007 the utility giant expanded considerably by acquiring Scottish Power – a merger that saw the company become the third largest utility in Europe. 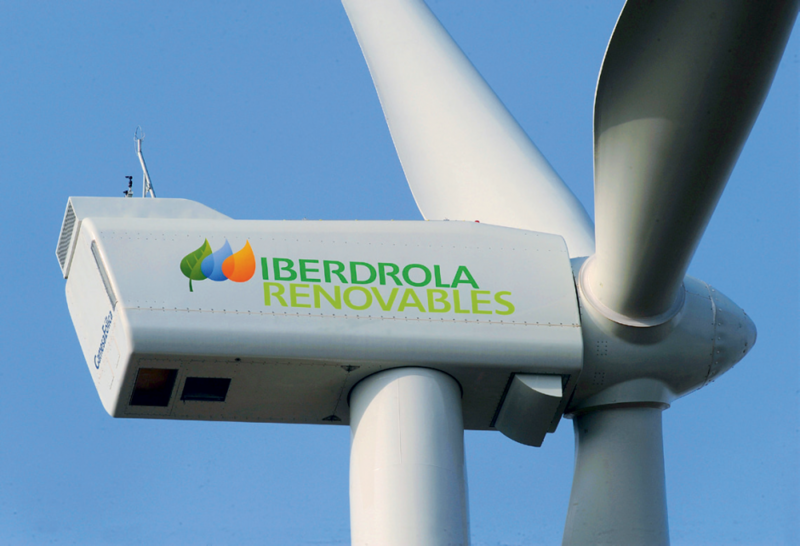 Continuing on its acquisition mission, Iberdrola bought Energy East the following year, and wrapped up the deal to buy Elektro Elektricidade e Servicos in 2011. Such has been the company’s impact over recent years, this is its second year running in the World Finance 100.